You will know that Gove has announced a war on teachers. He intends to scrap national pay scales and introduce full blown performance related pay. The NUT executive is meeting on Wednesday and Thursday next week. 1) call a lunchtime protest on Wednesday. 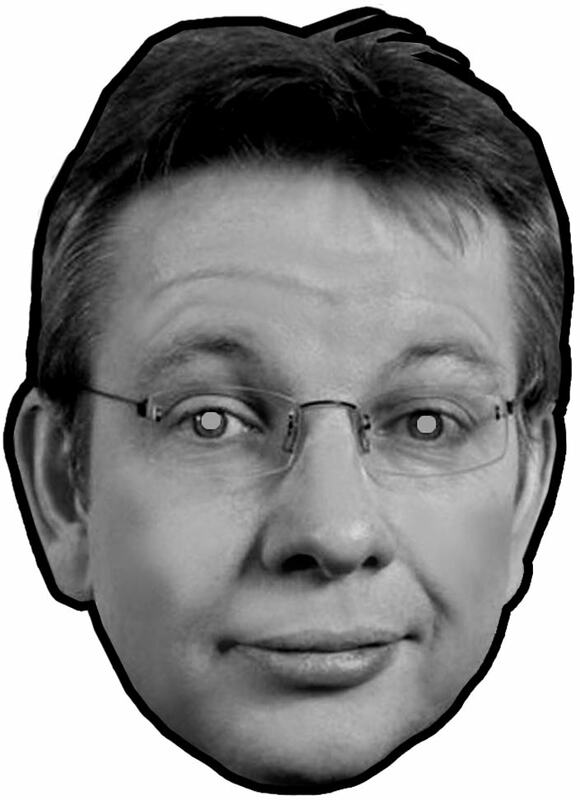 Get members on the school gates, dressed in Gove masks or dressed as Scrooge etc, holding placards, looking lively. 2) Get EVERY individual member possible to send an email to Christine and Kevin saying that they want action. A form of words to paste in to an email is pasted at the end of this message. This can be used as a motion or as a petition. The school’s governing body meets on wednesday 12th December and teachers and parent campaigners are calling for support for a lobby on the night.